Home>New Songs>Zaytoven Songs> Lil Uzi Vert & Zaytoven Make A "Strong" Impression On "Trap Holizay"
Zaytoven left Baroque at the door. 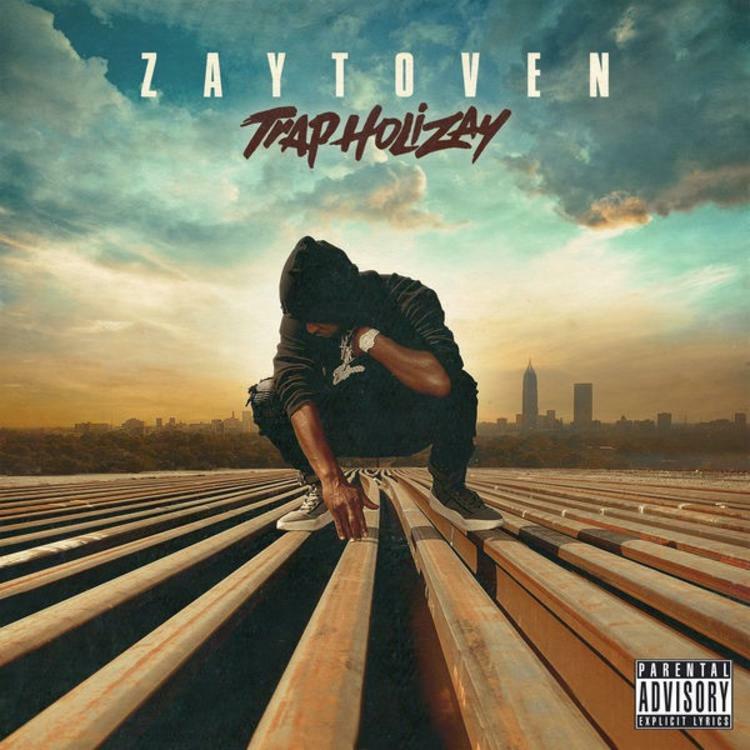 The wait is over, Zaytoven has blessed us with Trap Holizay. Gucci Mane and 21 Savage were brought in to explain "East Atlanta Day," a veritable swap meet for the players in the region. On "Strong," Lil Uzi Vert gives Zaytoven the update he didn't know he needed. Don't get me wrong, Zaytoven plays to his strengths regularly, but I wasn't holding out for the rumored Uzi collaboration. And yet, Uzi's pitch mode is more than welcome. Half-expecting a "haunted carousel" from Zaytoven, I was surprised to see him cater to Uzi's musical preferences. In the end, "Strong" is like any other Lil Uzi record, slightly detached from reality, and conducive to spacing out. If Atlanta Rap is becoming slightly homogenized it's in no small part due to Zaytoven wanting to create a "period piece." The shelf life for a rapper, especially one that panders to a young crowd, is quite ephemeral. Zaytoven on the other hand, can fade in and out of view, since his face is rarely if ever plastered in the main banner of any hip hop editorial. Many observers point to Future's Beast Mode as a check point that helped Zaytoven secure his longevity for another decade or so. It's not as if we're counting down to his letter of resignation. SONGS Lil Uzi Vert & Zaytoven Make A "Strong" Impression On "Trap Holizay"